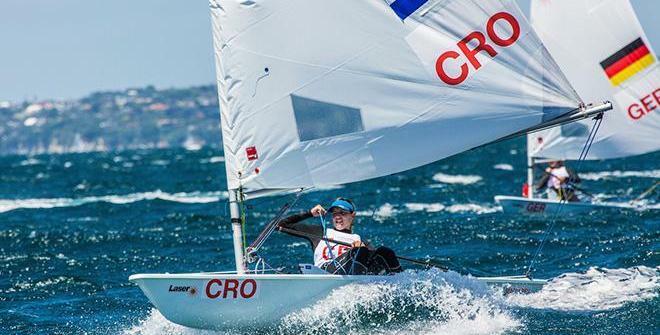 This morning UTC, the planned two or three races per class at the second day of the Youth Worlds in Auckland NZL have already been completed. Despite of a moderate day, Patrick Doepping DEN defended the first place in the Laser Radial Boys, but George Gautrey NZL and Dominik Perkovic CRO are not far behind. In the Radial Girls, Sandra Lulic CRO has taken the lead. Dolores Moreira URU and Hannah Anderssohn GER follow on the ranks 2 and 3. All ranking lists. The daily news will be posted during the day on the event website.